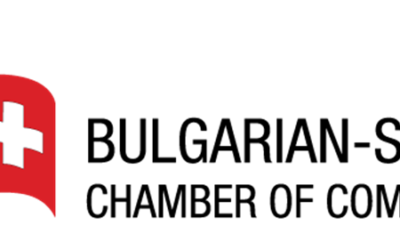 Uzunov Consulting is official member of the Italian Chamber of Commerce in Switzerland. The company works regularly with a large network of Italian companies. 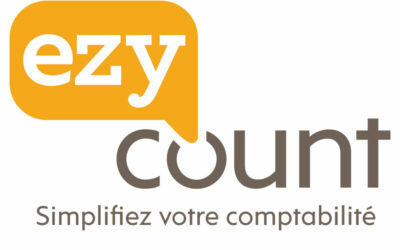 Uzunov Consulting is partner of the Swiss made software® EZYcount, for small companies and freelancers. Try it for free. Uzunov Consulting is official partner of the Bulgarian-Swiss Chamber of Commerce and seeks to promote the strengths of the Swiss economy abroad and the opportunities for Swiss entrepreneurs on the markets of Eastern Europe including Bulgaria. 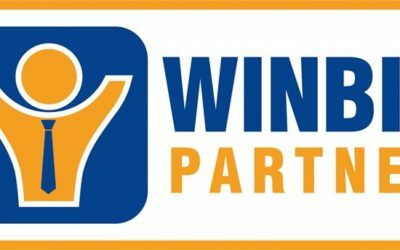 Uzunov Consulting is a partner of the Swiss Developer WinBIZ accounting software. The program enables the effective management of accounting, payroll, inventory and budget analysis.